The SKINS Plus Format 7 Inch Short is the perfect second layer to pull on over your compression half tights for team training, gym sessions, or your daily run. 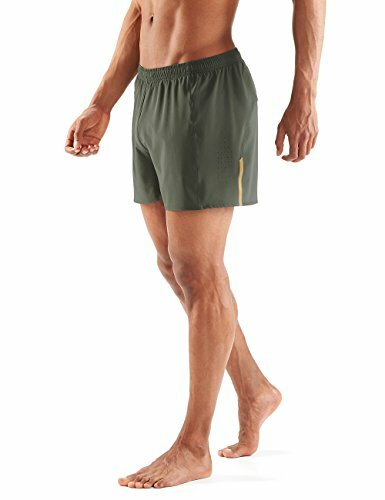 Made from lightweight, quick-dry fabric with 4-way stretch for complete range of motion, these 7 inch shorts guarantee an unrestricted stride, every step of the way. By day, its sleek looking graphics made from premium reflective glass bead technology. At night, the graphics come alive to make you visible from up to 160 metres away. 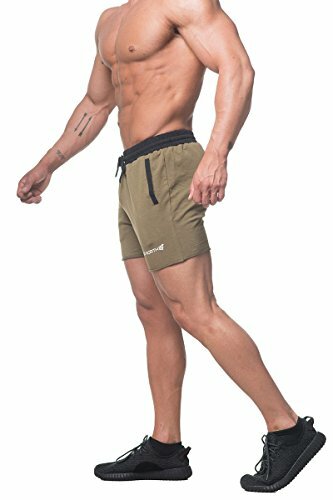 Skins Men’s Network 4″ Shorts Run free with the Skins Men’s Network 4″ Shorts. 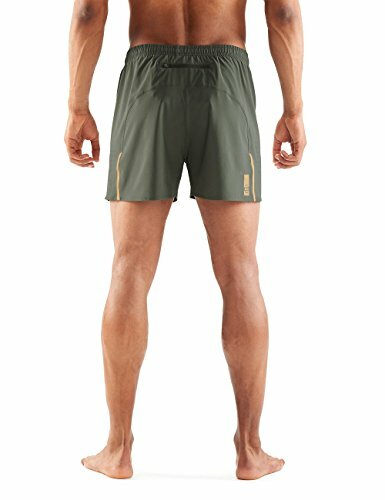 The shorts from Skins feature a variety of technologies to help you perform better everytime you wear them. 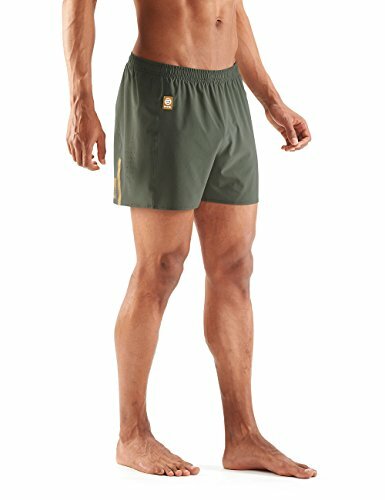 The Men’s Network 4″ Shorts features an athletic cut specific for running to minimise drag during activity. 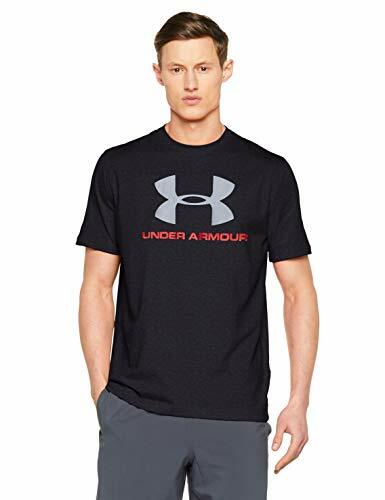 In addition, the shorts offer a lightweight, quick dry 4-way stretch fabric that maximises the full range of motion, allowing you to perform naturally without encountering any restrictions. Extra ventilation comes from strategically placed eyelets and laser cut details, allowing air to fully permeate the fabric providing a constant supply of cool, fresh air. 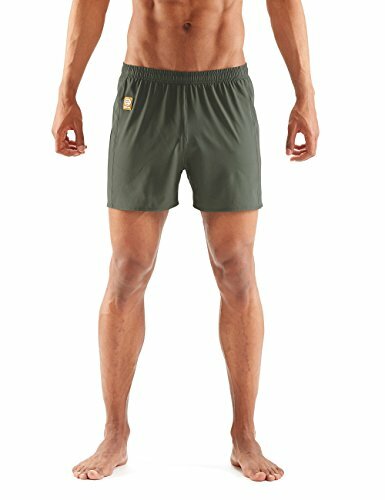 An elasticated waistband gives you superb comfort on the waist, whilst a drawcord offers much-needed adjustability. A handy back zippered pocket offers safe and secure storage space for small essentials and valuable items, whilst reflective highlights enhance your visibility during low light conditions.